Thank you for your interest in advertising on ValueWalk. Sponsored post inquiries should be sent to Crystal at advertise@valuewalk.com. Price varies according to many factors such as duration, season, demand and more. However, any premium display units (such as the 300×250 above the fold) go for about $4-5 CPM or a set rate based on ValueWalk’s page views of 5 million per month and about 7-8M views a month on all platforms which syndicate us. We receive over 1.5 million (1 million unique) visitors a month with 65 percent of the visitors based in the U.S., 6 percent from Canada, 5 percent from the UK, and 25 percent from the rest of the globe. We accept sponsored/native ads and have inventory available, please contact jacob@valuewalk.com for inquires. Sponsorship is available for certain areas of the site, including the investor resources pages and the book pages. 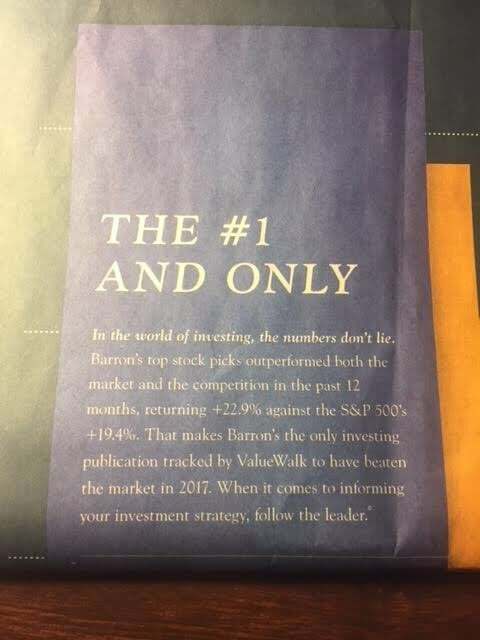 Please contact jacob@valuewalk.com for inquires. We accept free contests (only cost is item you giveaway) – Contests are a good way to promote your product and drive engagement to your site, social media accounts etc. See example here. Please email Jacob jacob@valuewalk.com for further details. We accept sponsored posts, pricing depends on nature of the post and requirements but ranges from $299-$999 in pricing. Please email Jacob jacob@valuewalk.com for further details. Reprints are also available at a fair price (example here), and we are very flexible with ideas/methods of distribution but general pricing is $499 for unlimited rights. Please email info(@)valuewalk.com or jacob@valuewalk.com for further details. and an Alexa of under 10k. We get analyst traffic from all the big banks, hedge funds (including CEOs at multi billion dollar hedge funds), PE firms, VC firms, corporations, HWNIs etc. The site has hundreds of thousands of subscribers via the newsletter, Twitter, Facebook and other media outlets. Facebook 100,000+ likes, Twitter 55K+followers, Stocktwits 30K+ follows, newsletter 60,000 subscribers and over 25,000 push subscribers a number which is growing very rapidly. 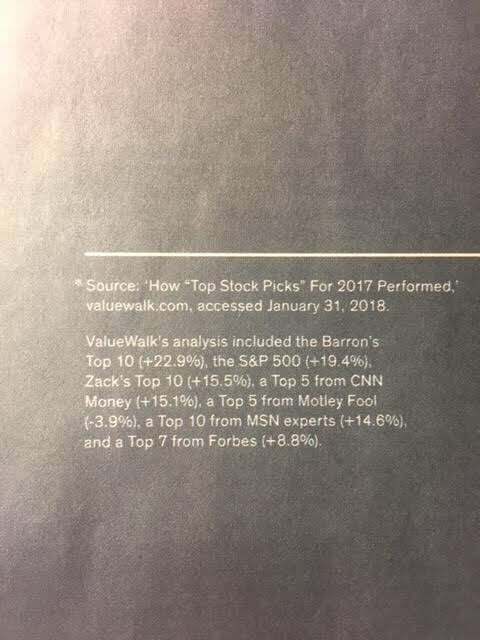 ValueWalk is cited/quoted/sourced by every major media outlet, including WSJ, NYT, Bloomberg, Reuters, CNN, CNBC, FT, Huffington Post, Yahoo Finance, Drudge Report etc. The site is also cited on a regular basis in sell side reports (another example), and industry research. ValueWalk’s Facebook page is officially verified; what that means can be found here. Considered one of the top 50 investing blogs by The Daily Reckoning. Based on StreetEye’s algo we are THE top twitter account to discover financial news. included in Bloomberg’s Terminal VIP Twitter list. named a “Must-Follow” by Business Insider in 2012, 2013, and 2014.
listed as one of “The 22 best chart-heavy Twitter feeds you should follow—right this instant” by Quartz. Named by Frances Horodelski Ex-BNN journalist/anchor as one of the best sources for market information. Sentieo also ranks us (using their algorithm) as 17th most influential account on 1twitter for financial news and data. 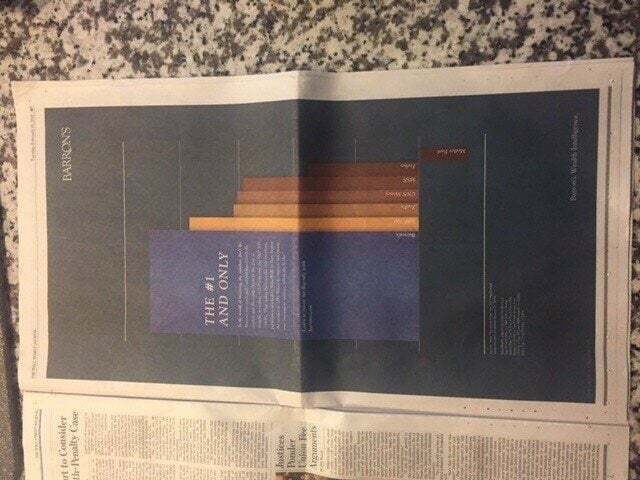 In probably our coolest citation ever, the Wall Street Journal basically gave us a free full page ad on page A7 in February of 2018 (and we assume it ran elsewhere and at other times but we caught this one by chance). Don’t believe us? look below and click to enlarge. ValueWalk.com is a website owned by VALUEWALK LLC, a New Jersey limited liability corporation (legal disclaimer).